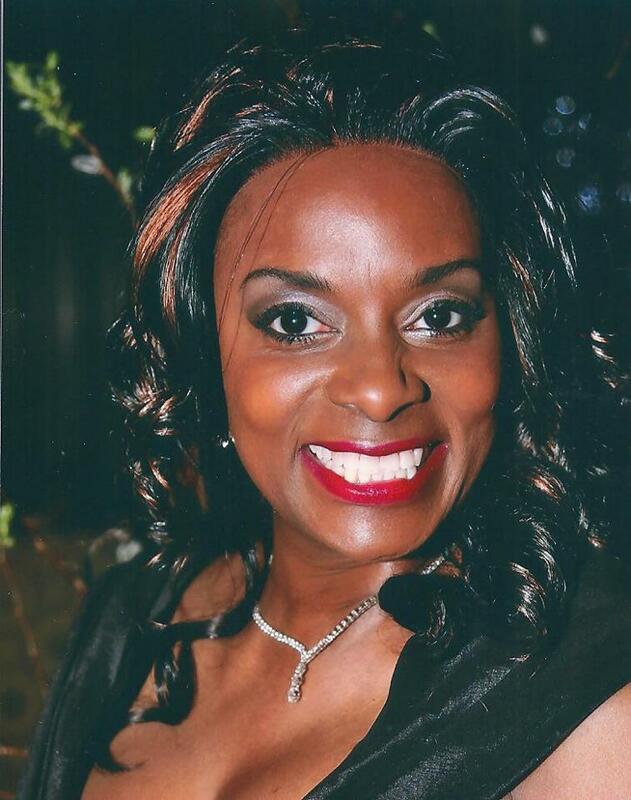 Ms. Murray has more than two decades of experience in the entertainment industry. She formed the promotions group, Elyse Group 7, Inc., six years ago, and it provides booking and promotional services for established artists. Her background in negotiation prepared her for business ownership, and as the sole proprietor of Elyse Group 7, she books touring and promotional events, handles all merchandising and production, and manages all aspects of contract negotiations and fulfillment. Put our expertise to work for you. At E'LYSE GROUP 7, we are proud to have received the following recognition for our contributions to the community as a premier provider of services for the area. 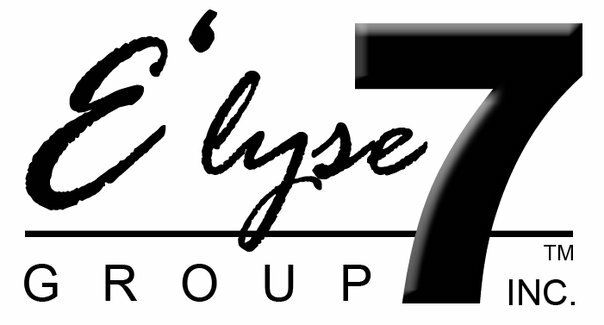 Once E'lyse Group 7 Inc. gets their hands on a client, all can believe that they're going to the next level. Founder and CEO E'lyse Murray had 17 years of top notch experiences before striking out on her own. She was hired by the best two entertainment booking agencies in the business, and was very instrumental in taking Pyramid Entertainment Group to the top of the agency business. As the Vice President and partner, she went as far as she could go - and with the encouragement of her mentor, the Late Ruth Bowen, she stepped out on faith and formed E'lyse Group 7 Inc. The rest is history! Elyse Andrea Murray has been promoted to vice president and partner at Pyramid Entertainment Group in New York. She is responsible for one-third of all domestic and international sales and a roster of more than 30 artists. 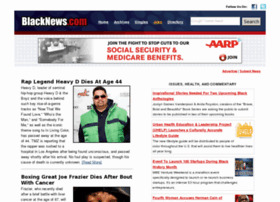 Murray was formerly senior agent for group sales in the Southeast division.